In Australia we dare to dream. The Casella Family came to this vast land in search of new opportunity and now they celebrate that spirit of fresh thinking in their range of fine wines. 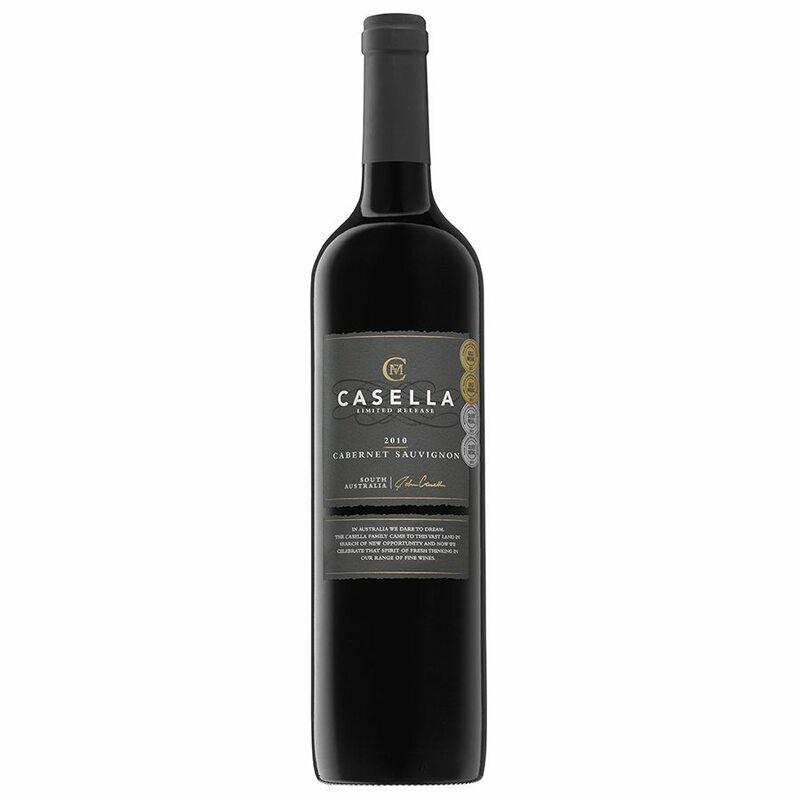 The Casella range celebrates the very best of Australia’s grape growing regions with wines made in John Casella’s signature style – powerful, bold and fruit driven, yet balanced and complex. 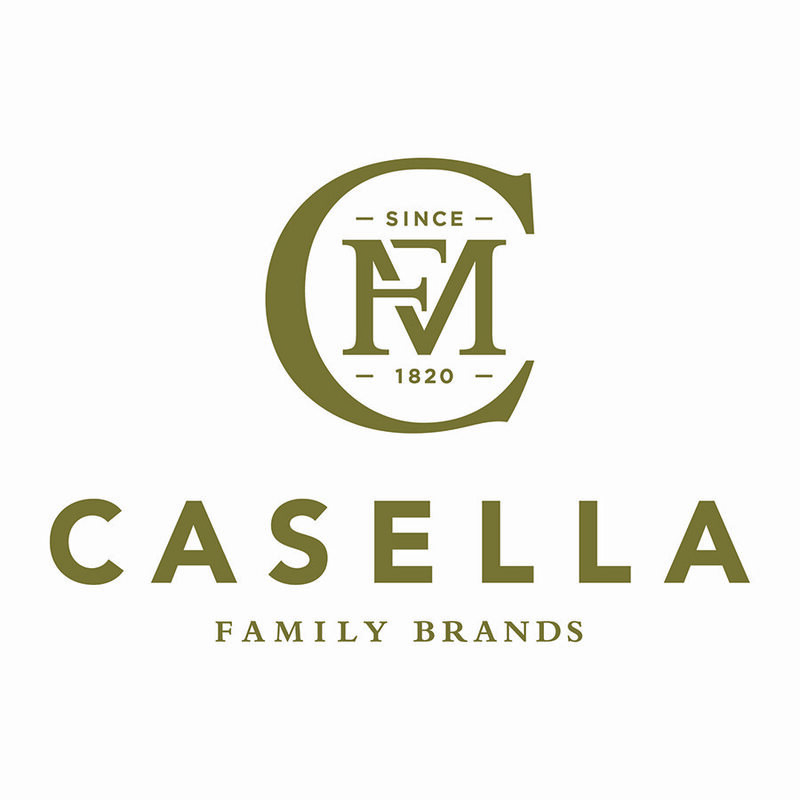 Casella 1919 is a celebration of the great journey that the Casella family has made over the past 100 years. 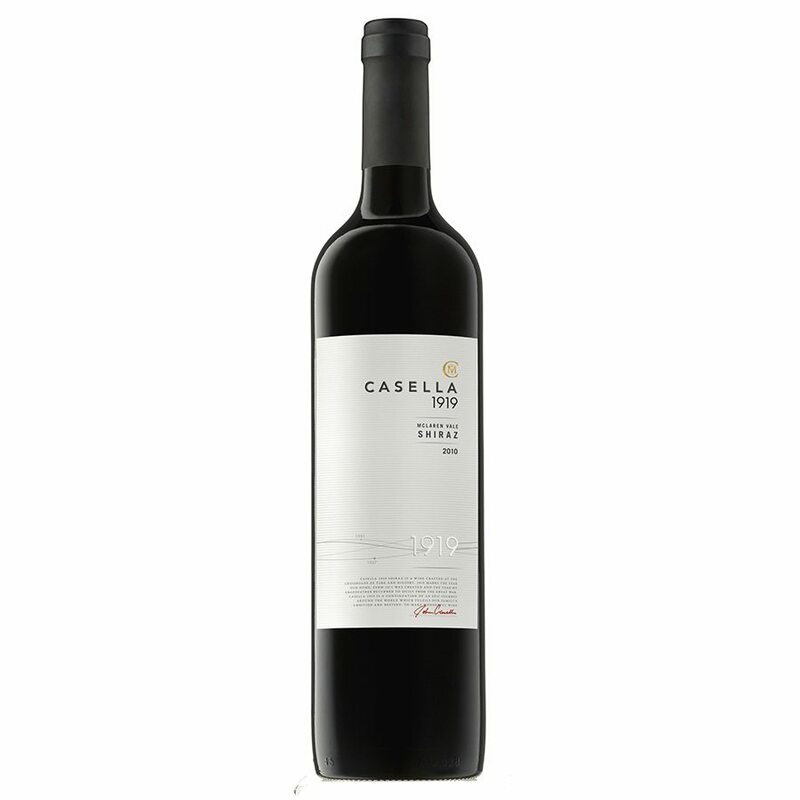 Made only in exceptional vintages, the two red wines, a Shiraz and Cabernet Sauvignon, are a testament to the winemaking expertise and outstanding fruit quality that Casella has to offer. Named after the year that the Casella Family Brands legacy began, Casella 1919 wines are sourced from Australia’s finest vineyards and only made in exceptional years. The wines pay testament to the Casella winemaking philosophy; the belief that the true spirit of a wine is determined by the perfect combination of outstanding grapes and the skill in the winemaking craft…. 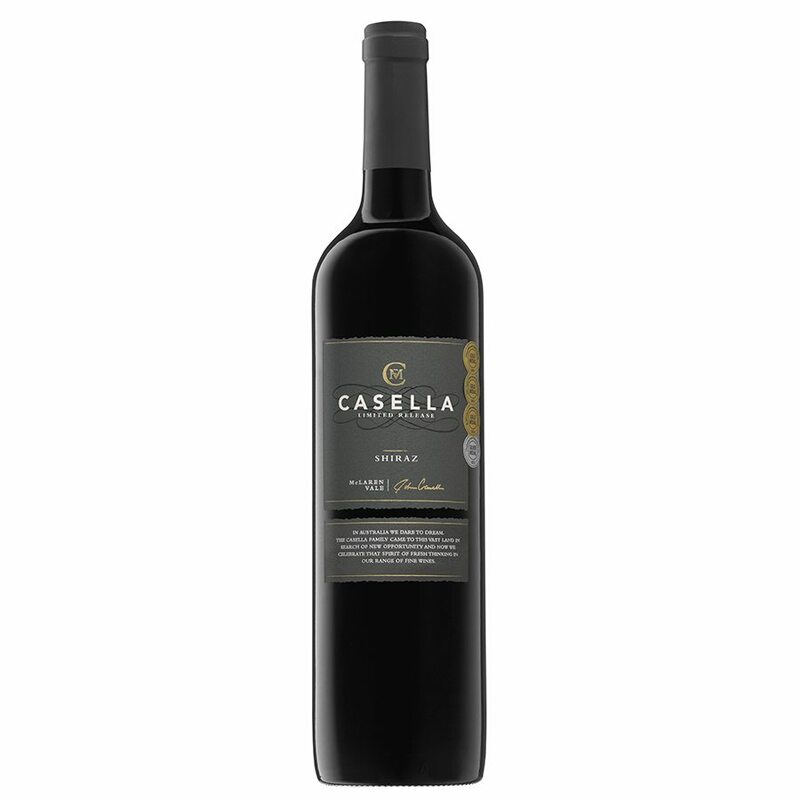 The Casella Limited Release Shiraz is crafted with an uncompromising commitment to quality, and made in the signature Casella style – powerful, bold and fruit driven, yet balanced and complex. The Limited Release wines are made each year from selected parcels of fruit in Australia’s best known wine growing regions.